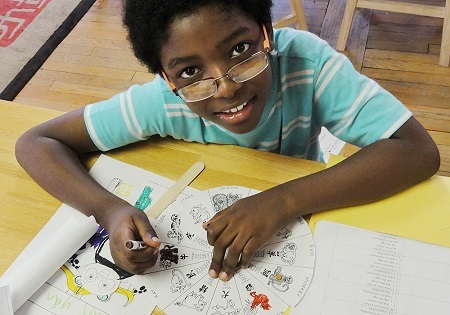 TNCS offers a unique private school option to families living or working in Baltimore City. We provide innovative programs, dynamic teaching, caring administrators, and a rich learning environment at an affordable price. Financial Aid is available to eligible elementary and middle school families. Tuition rates are for the entire academic year. Tuition does not include optional fees, such as extended care or school lunch. For complete details and pricing for 2019–2020, please download the Tuition and Fees PDF. TNCS offers an exceptional education at an affordable price. Tuition rates for the 2019–2020 school year will be announced by December 1, 2018. Financial Aid is available to eligible elementary and middle school families. If you’re enrolling more than one child at TNCS, you’ll appreciate our sibling discount. Your second child’s tuition is discounted 10%. TNCS is pleased to offer flexible payments options through the FACTS Tuition Management system. For a small enrollment fee, FACTS allows you to select the plan that’s right for your family. Choose from 1, 2, or 10 total payments.